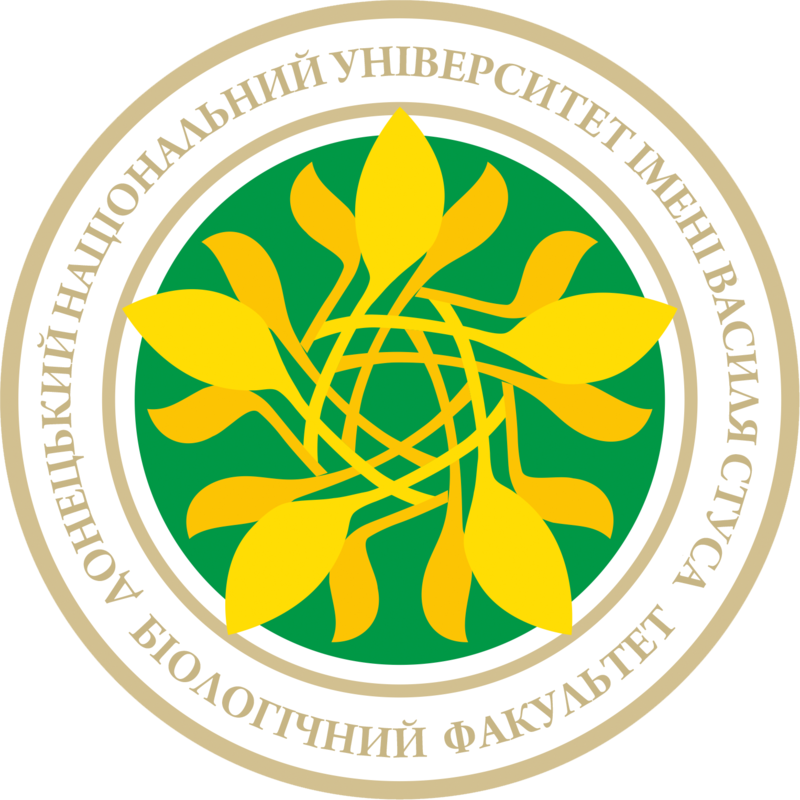 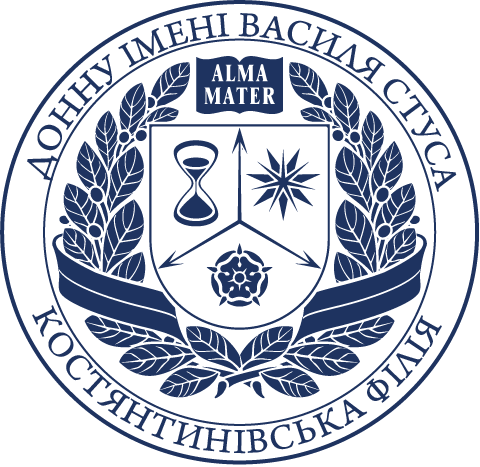 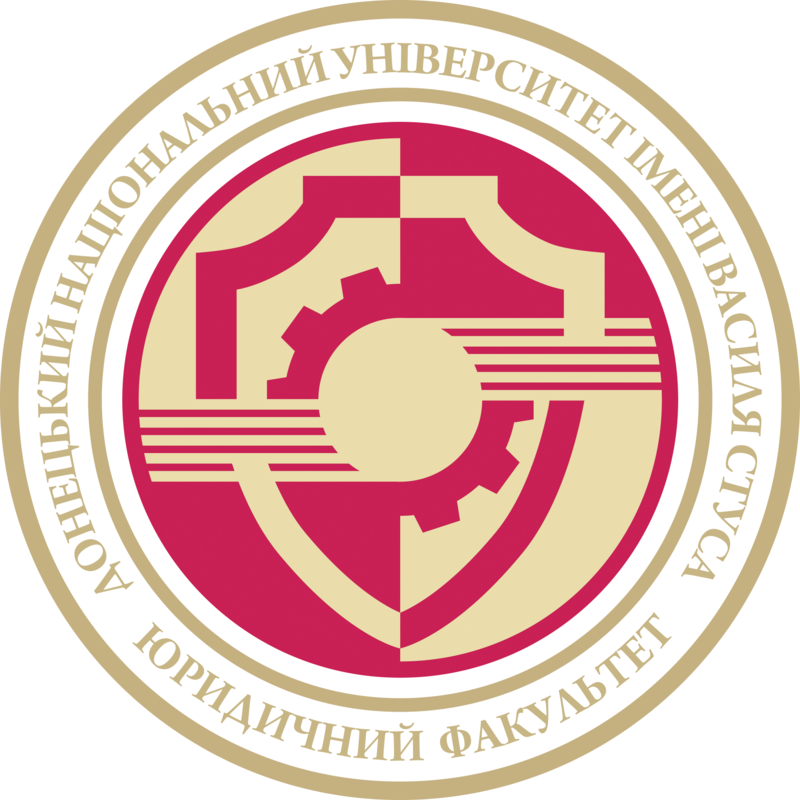 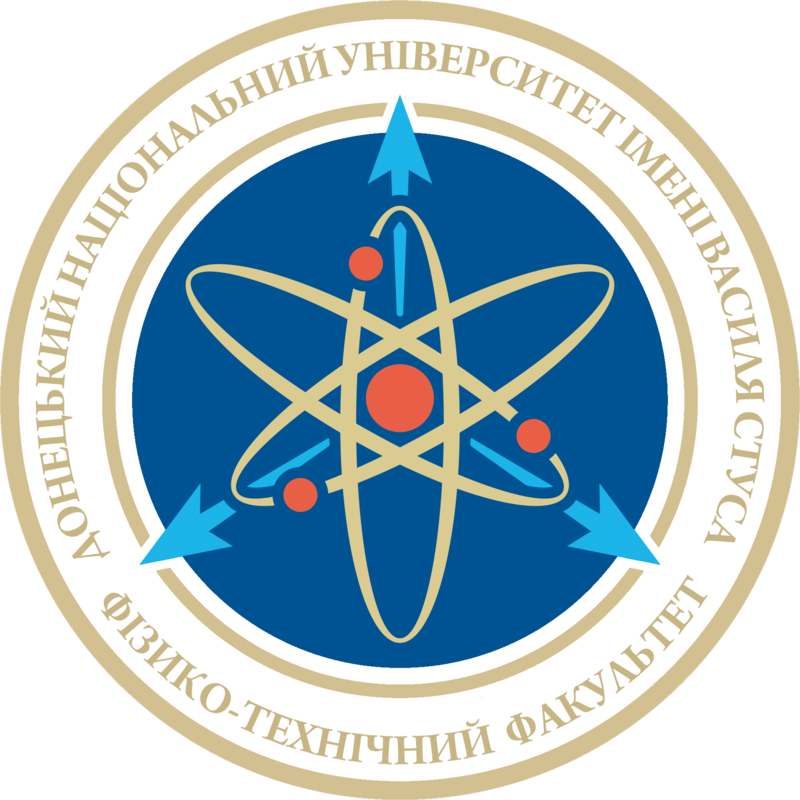 Vasyl’ Stus Donetsk National University is an open academic community that is a leading educational, scientific and innovation centre. 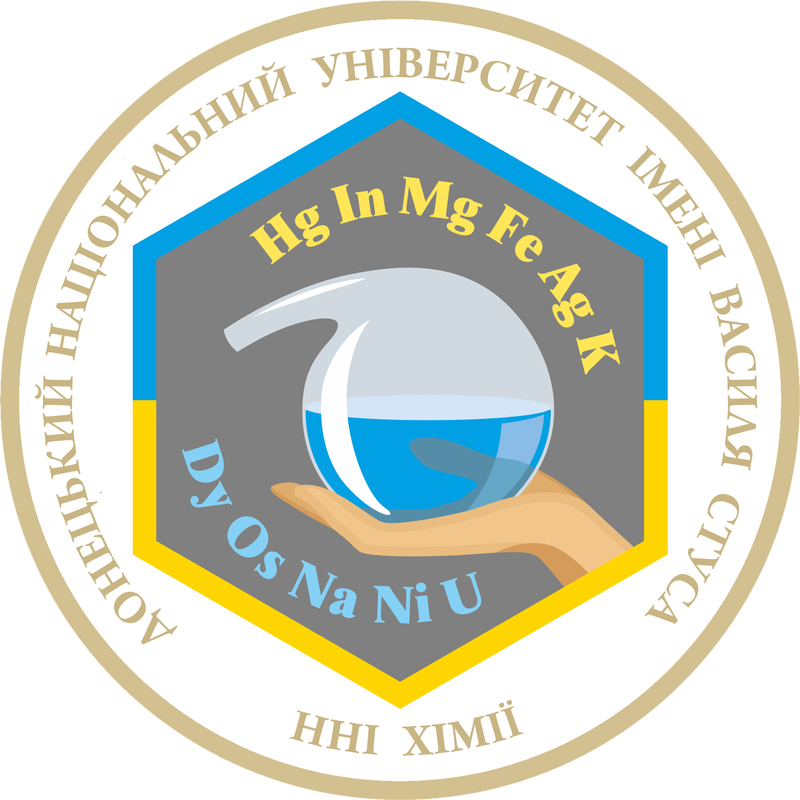 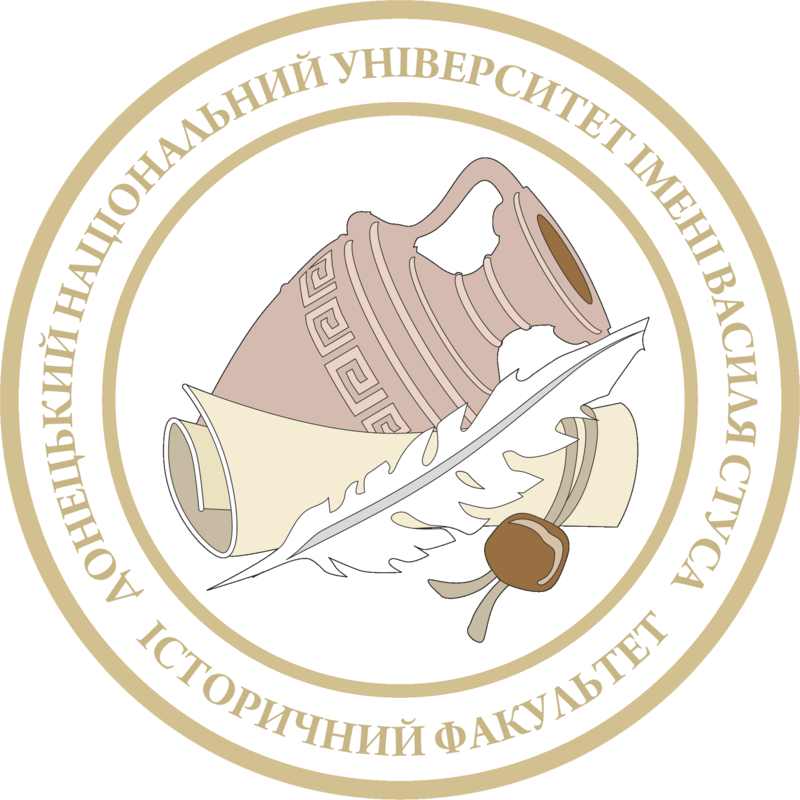 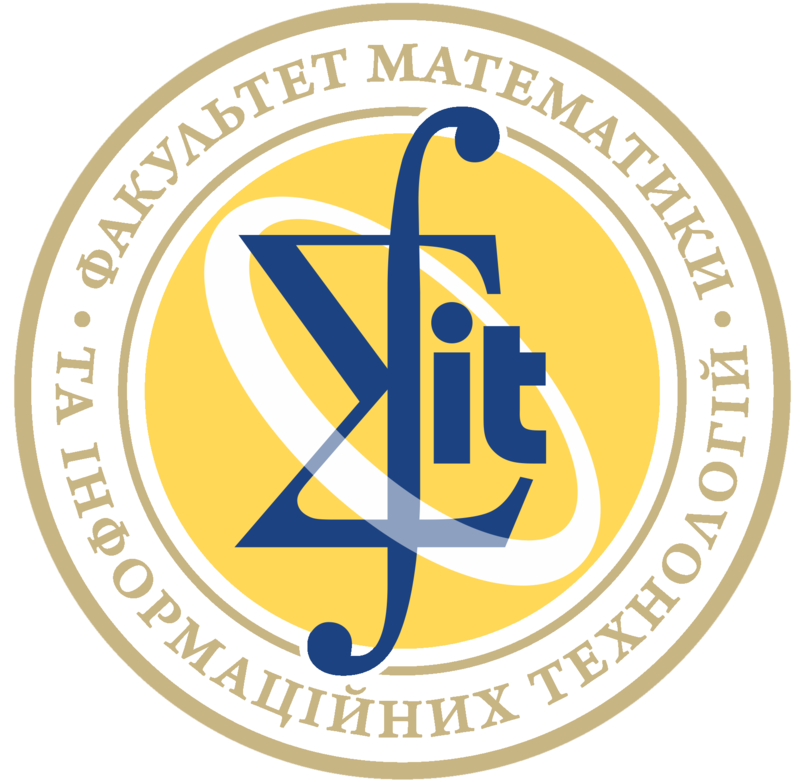 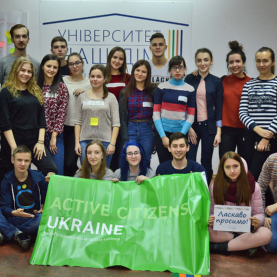 Today Vasyl’ Stus DonNU is a strong educational and scientific complex of IV accreditation level, one of the leading higher education institutions of Ukraine, the best higher education institution of Vinnytsia and Vinnytsia oblast. 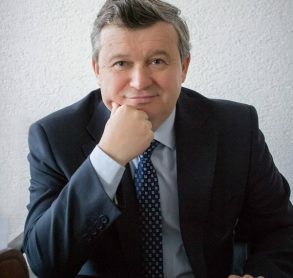 The purpose of Vasyl’ Stus DonNU is to form a personality-professional: Intellectual, Informed, Innovative, self-Identified, integrated into society (Homo-I). 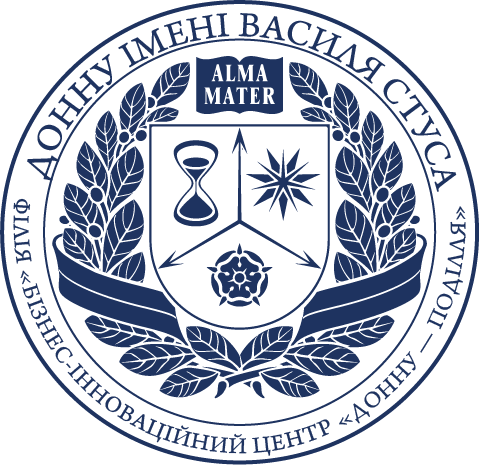 Vasyl` Stus Donetsk National University has an impressive 80 years old history. 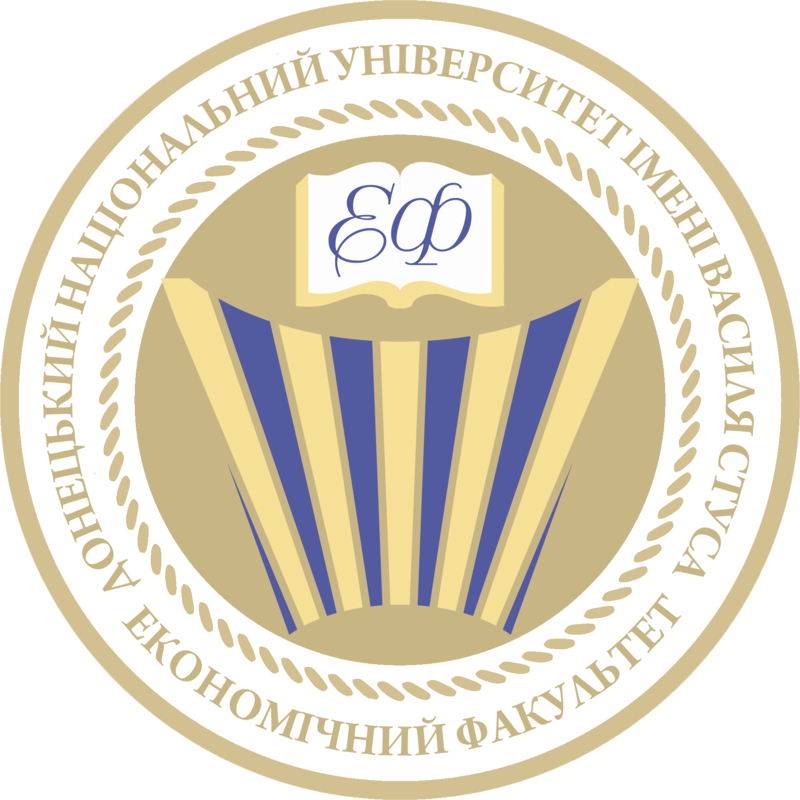 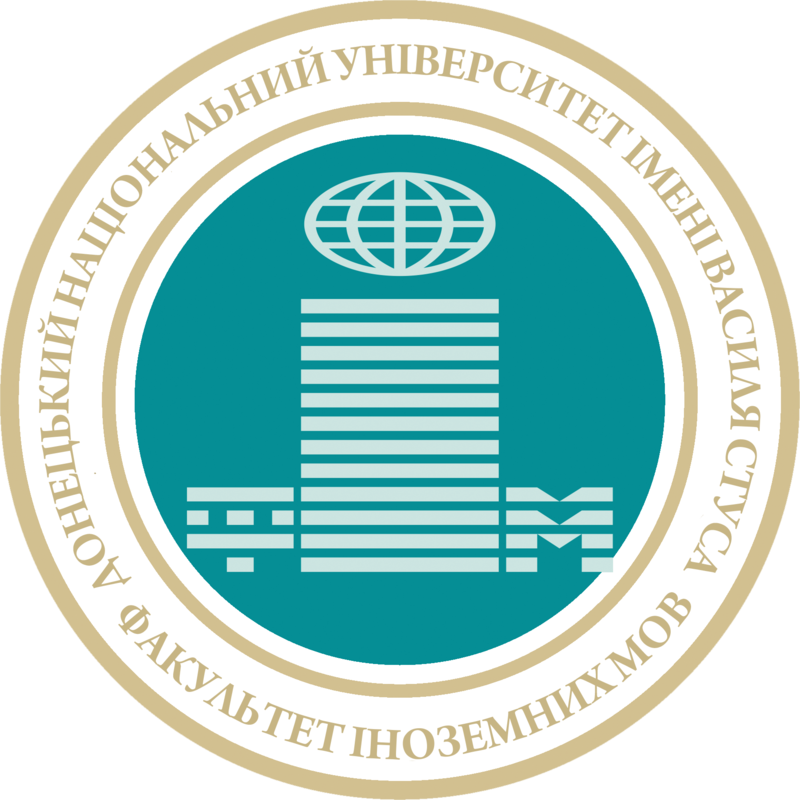 During this time, from a small pedagogical institute, in which only 138 students studied on the two faculties, it turned into a modern educational and innovation center, an open academic community, university family and space that provides opportunities for living, working, studying and self-realization. 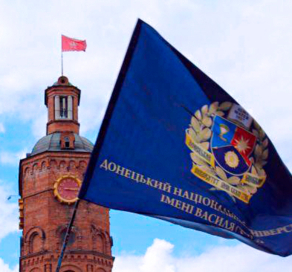 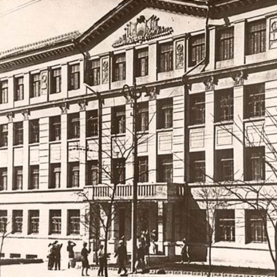 The date of foundation of the Vasyl`Stus DonNU is July 15, 1937, when the Stalin Pedagogical Institute (later – Donetsk Pedagogical Institute) was established by the Decision of Council of People’s Commissars of the USSR in the city of Stalino (now – Donetsk). 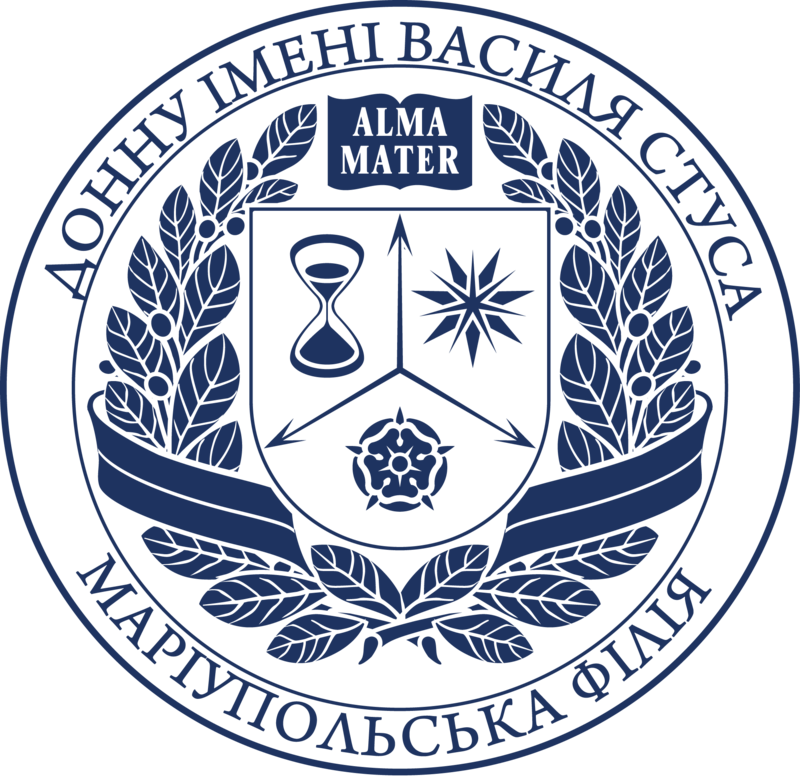 In the structure of the Institute there were only two faculties: the historical and philological ones. 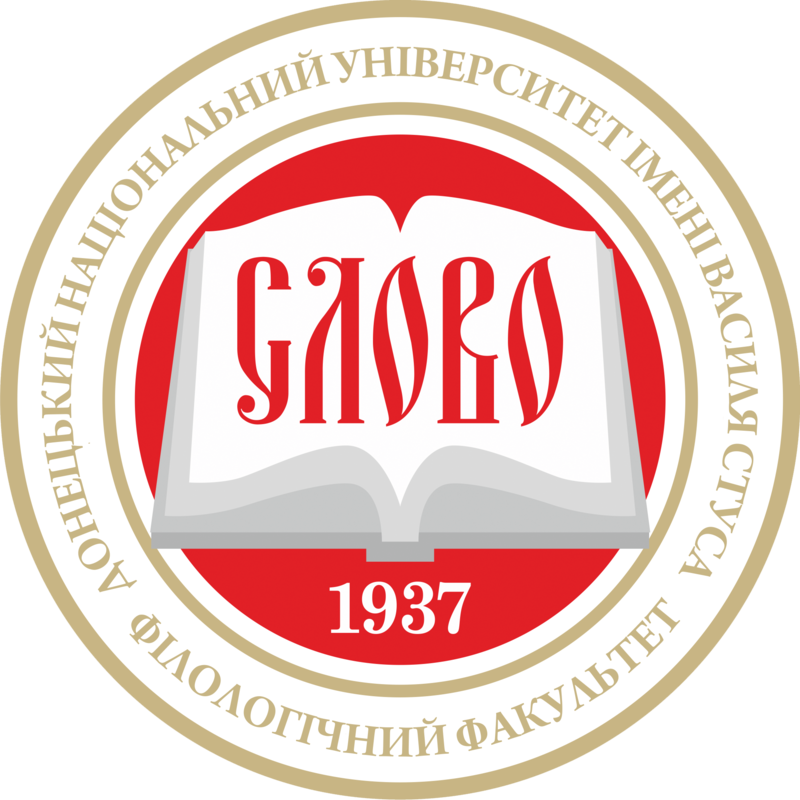 The first 138 students were enrolled on September of the same year. 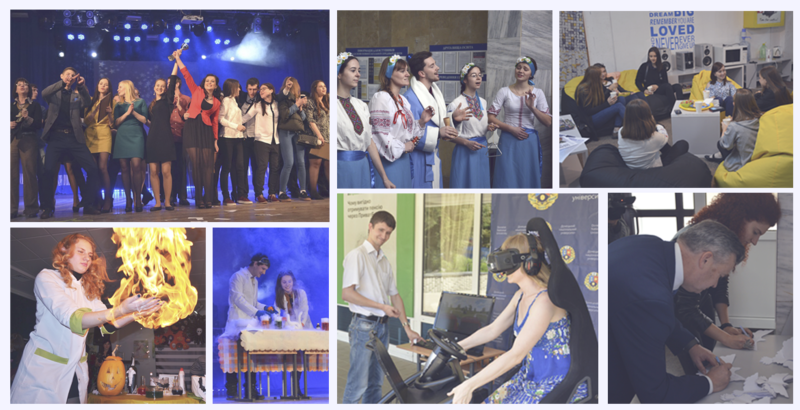 A number of events take place at the University, which unite staff and students.